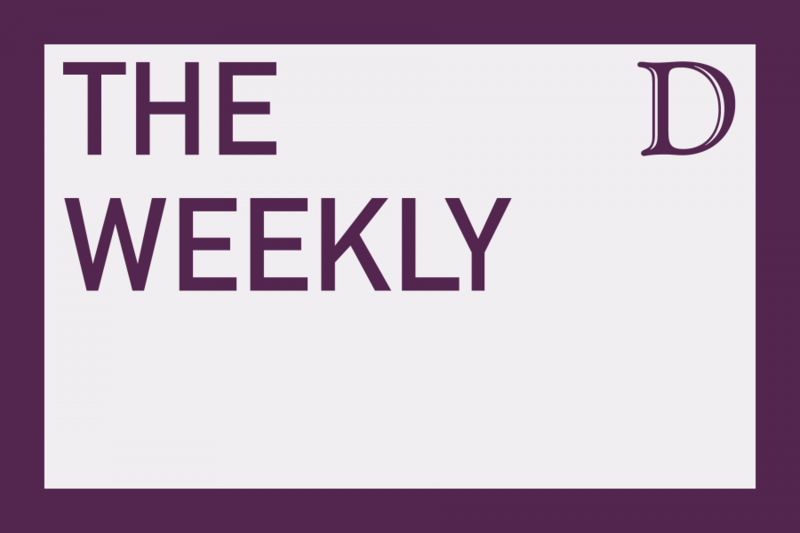 The Weekly is The Daily’s weekly news podcast. On this episode of The Weekly, Molly Glick attended a panel on activism and journalism hosted by the Asian American Student Journalism Association and the National Association for Hispanic Journalists at Northwestern. The panel discussed the idea of listening to different perspectives and trying to be unbiased. Panelists also tackled the question: Can a journalist also be an activist? On Week on the Street, we went into the Foster-Walker Dining Hall to speak with students. Sam Bernitz, Molly Glick, Natalie Shilati, and Marisa Hattler contributed to this podcast.